Turkey rivals only Italy in the depth of its cultural heritage; arguably, it even outstrips it. With a history traceable back into the Stone Age, few places you can visit lay claim to such a deep and rich historical tapestry. Three sites in particular illustrate these points. 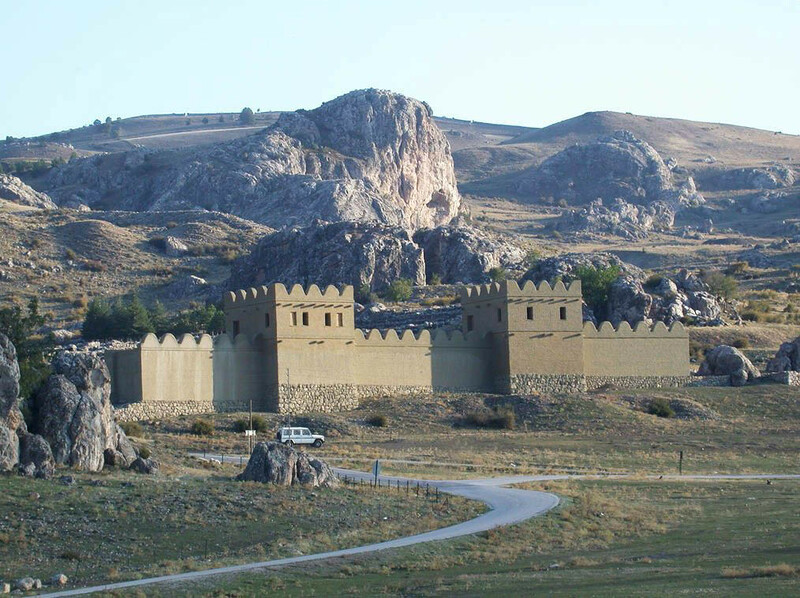 Hattusas was the capital city of the Hittites, the only imperial power to rule their realm from inland Anatolia. Here the Hittites, at their most powerful between 1400 and 1200 BCE, erected massive structures of mudbrick on stone foundations. From this city, home to perhaps 40,000 at its height, the Hittites reached the Aegean Sea to the west and challenged the Pharoahs of Egypt for control of Syria to their south. The other premier Bronze Age site in Turkey is Troy, in the North Western corner of the country. It is, to be sure, a small site in comparison to the likes of Hattusas or Ephesus, but few places are more evocative. Tales of the Trojan War form one of the cardinal cycles of Greek myth, endlessly retold in the poetry of Homer, the tragedies of the classical Greek dramatists, and almost all media of art (including modern film). At the site of Troy, excavated since 1870, you will stand on this storied ground yourself and survey the complexities of what has been found there, how it relates to Homeric epic (if at all), and what it all means. A dazzling experience. Finally, there is Ephesus. One of the richest Greek cities on the ancient coast of Asia Minor, home to one of the Seven Wonders of the Ancient World (the Temple of Artemis), and the Roman city, the capital city of the province of Asia, one of the richest regions of the empire. The ruins of the city cannot conceal this former prosperity: marbled and porticoes streets, vast bath complexes, commemorative arches, a huge theater, affluent houses ranged on a hillside near the forum with marble wall panels, mosaics and frescoes still in place – all bespeak the former power and richness of this magnificent city. At all three of these sites, Far Horizons has arranged private tours of the excavations… And this is just the tip of the iceberg. 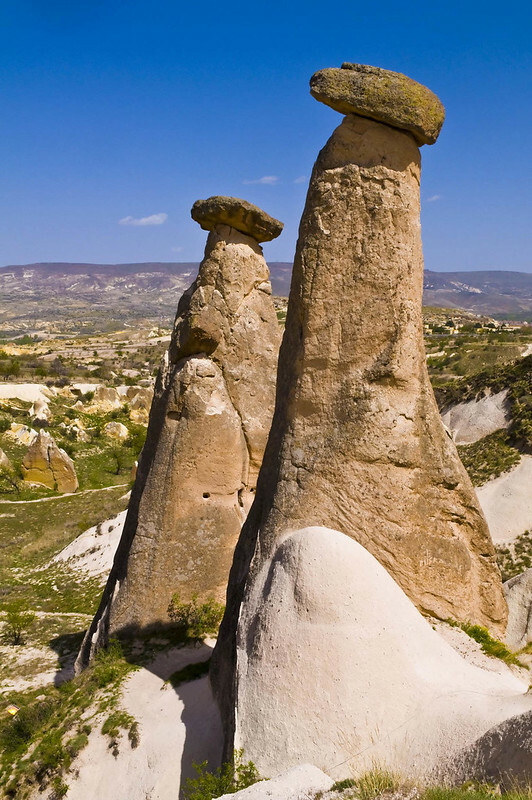 There is the bizarre, alien landscape of Cappadocia, riddled with rock-cut dwellings and Byzantine churches; the holy city of Konya, birthplace of the whirling Dervishes; the mountaintop city of Sagalassos affording spectacular views of the valleys and plains below; and, of course, the majesty of Constantinople/Istanbul, a city at once ancient and modern, classical and cosmopolitan, marvelously sited at the mouth of the Bosphorus straits that separate Europe from Asia. Turkey has it all, and it’s there for your taking! 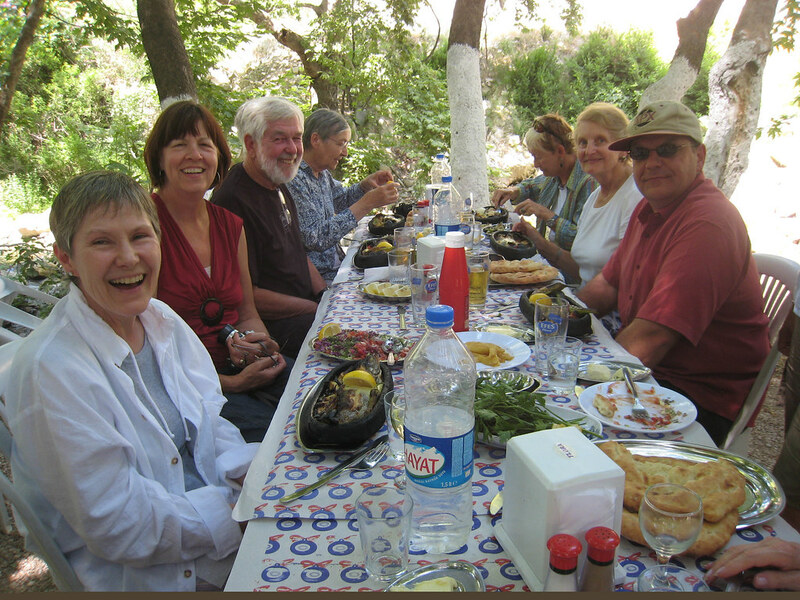 Travel with Professor Garrett Fagan of Teaching Company fame on the Turkish Treasures trip, September 15-30, 2012.